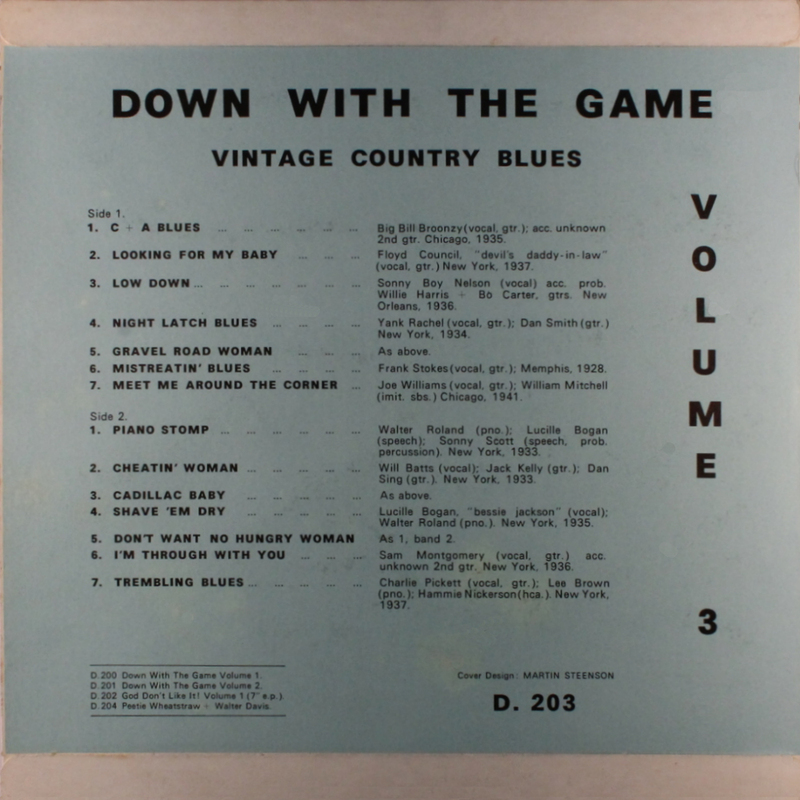 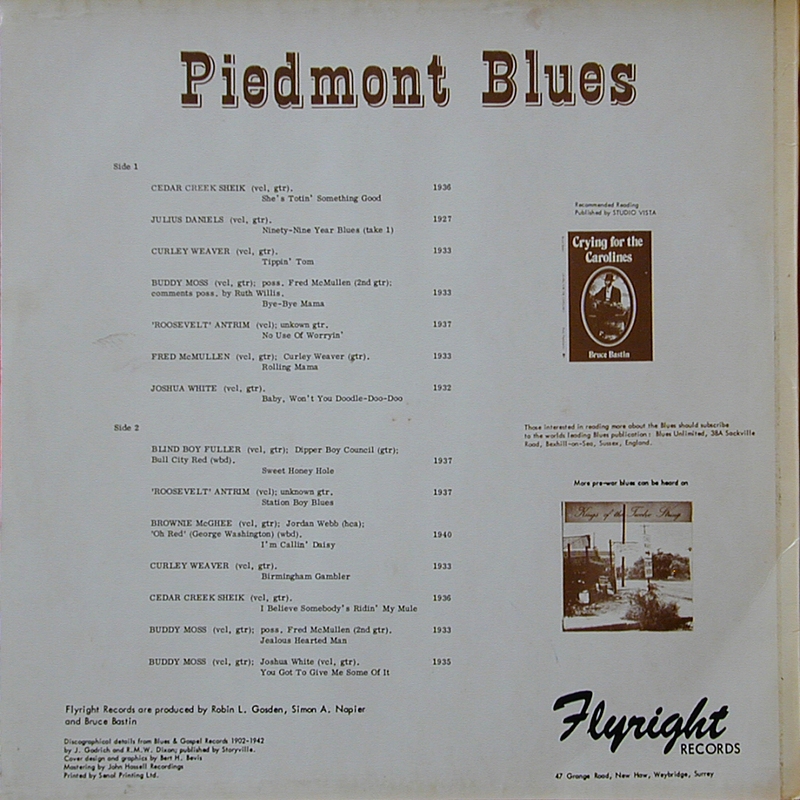 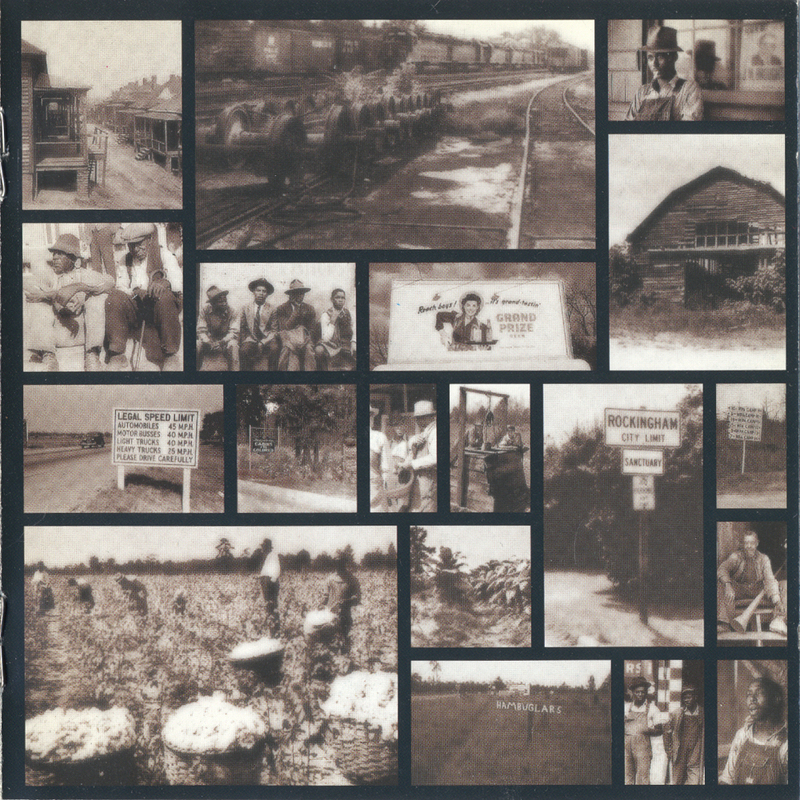 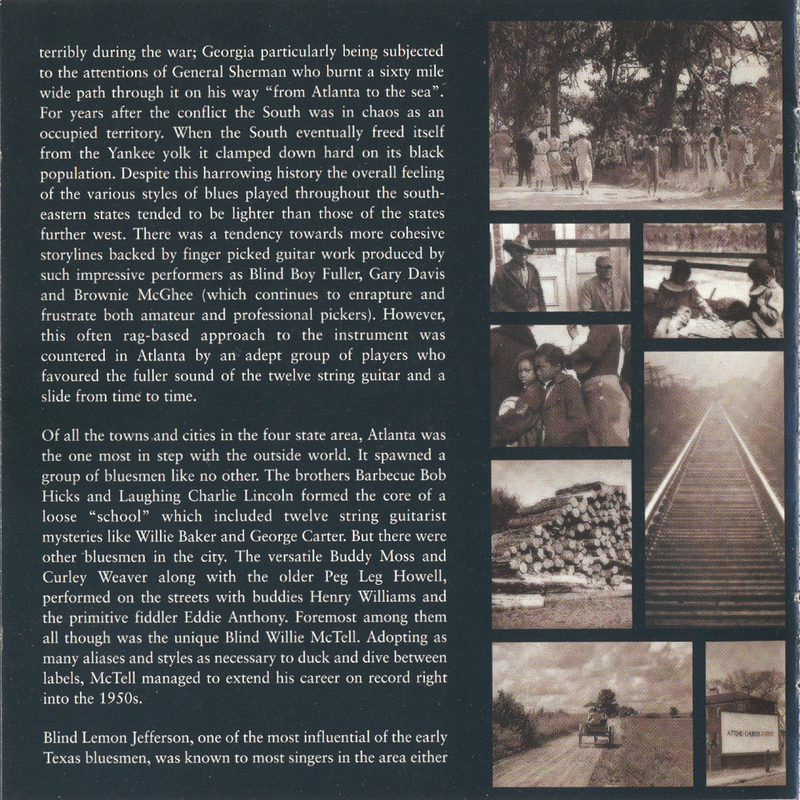 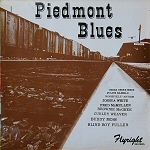 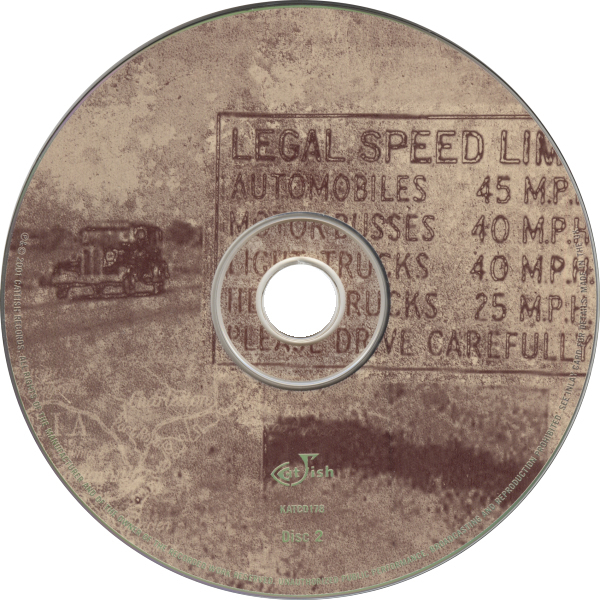 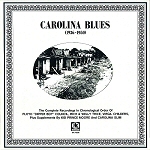 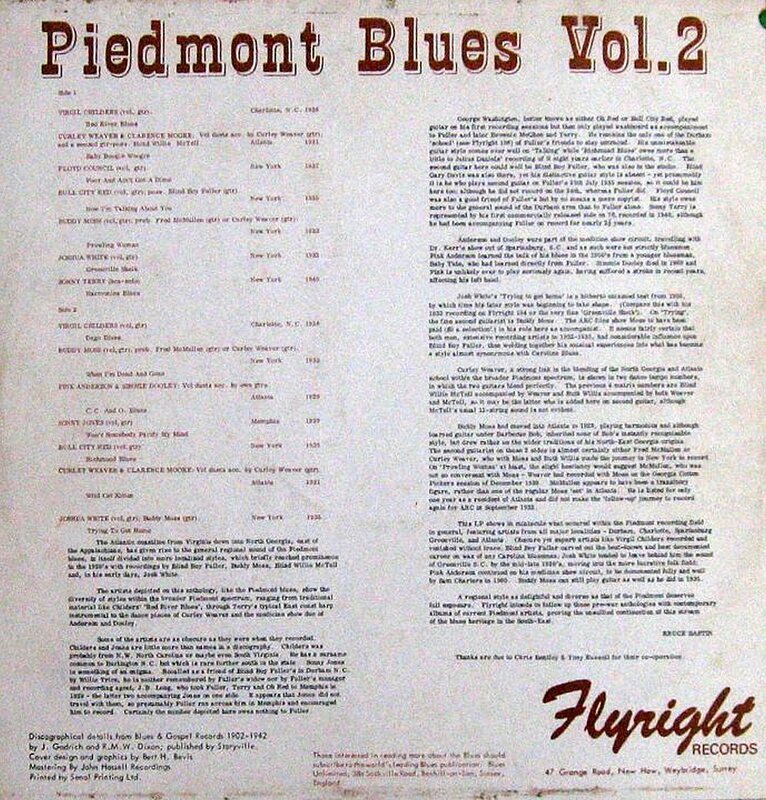 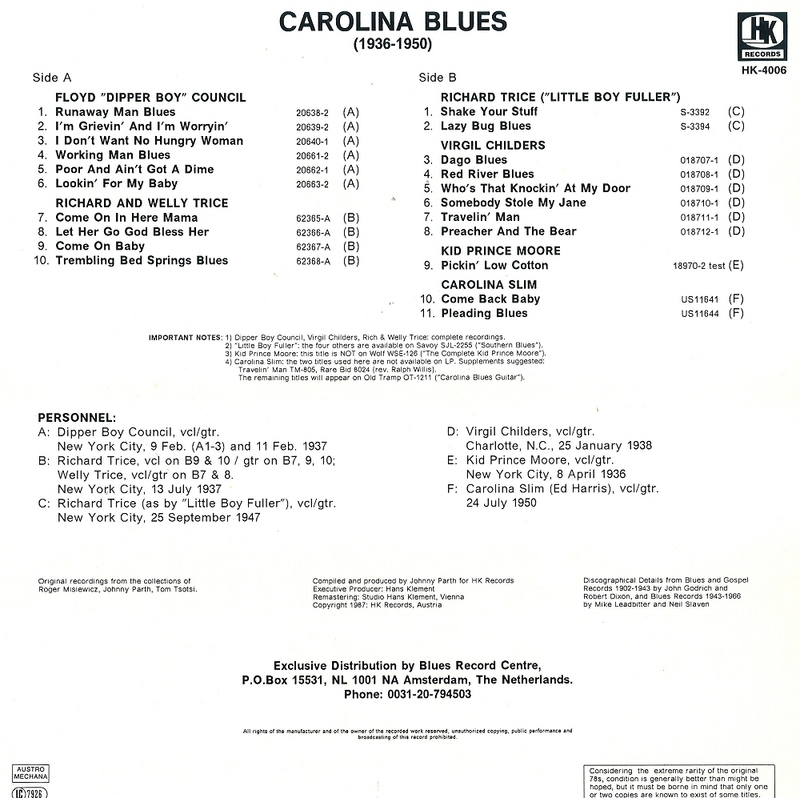 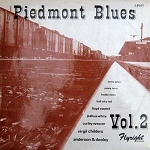 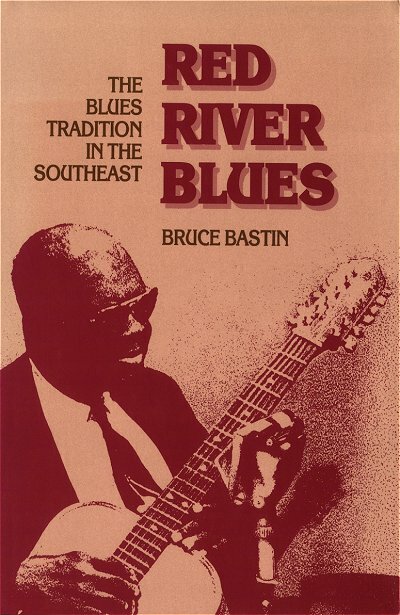 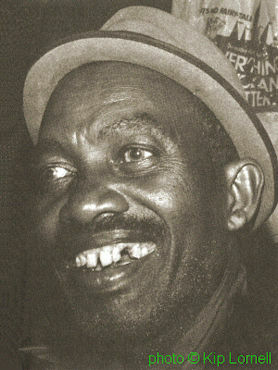 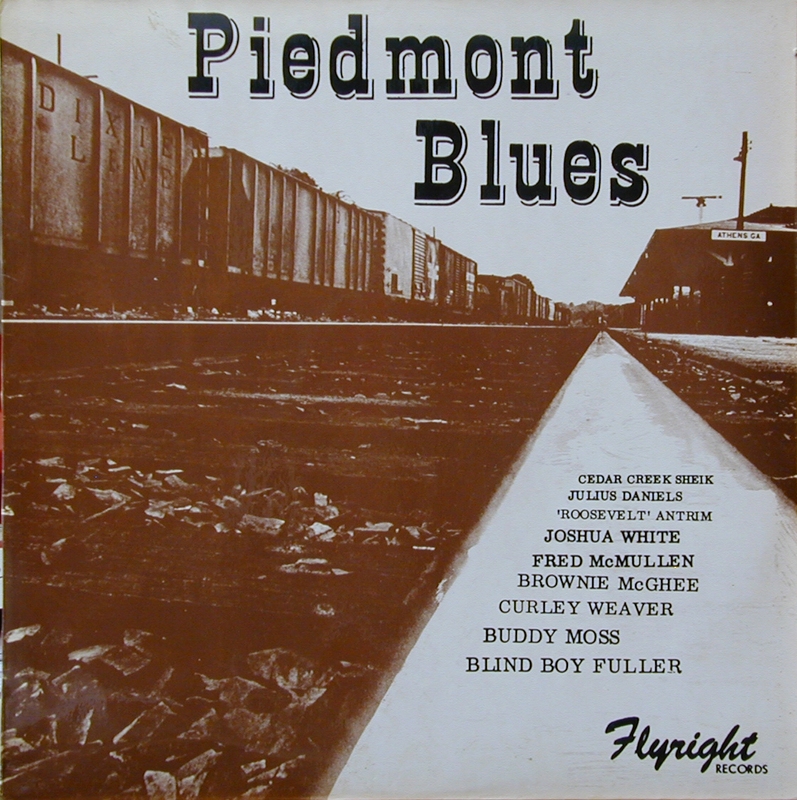 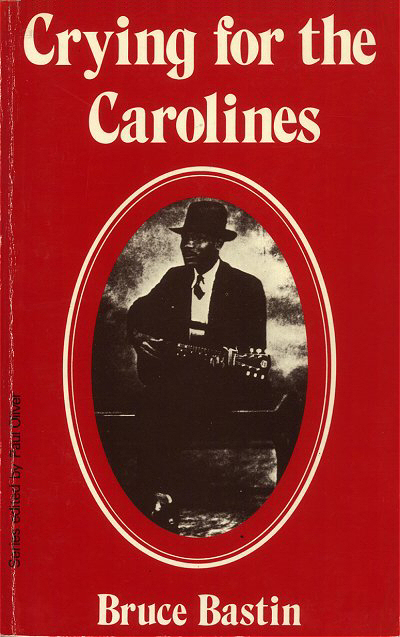 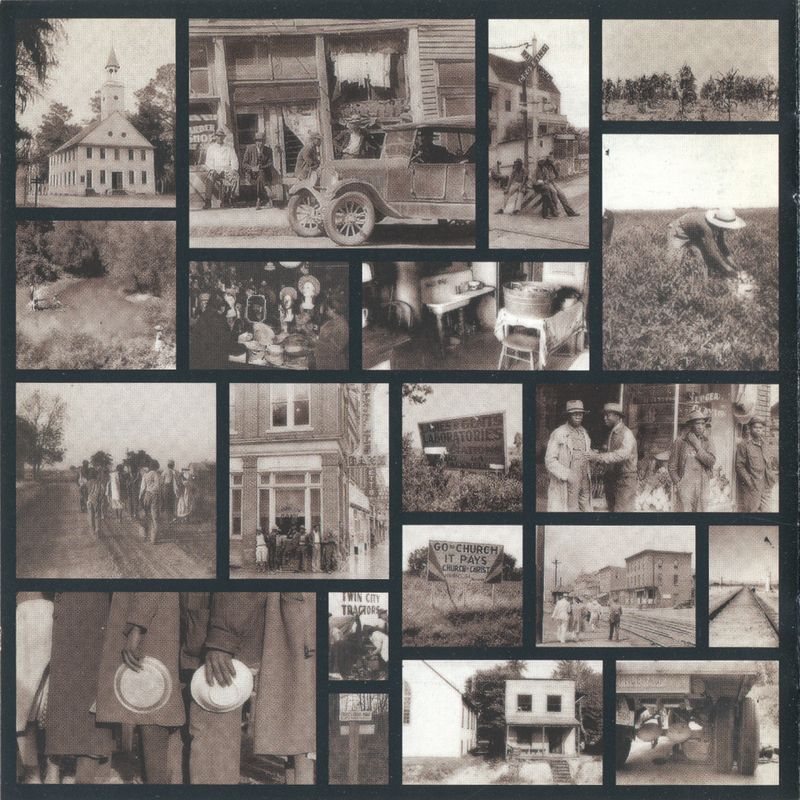 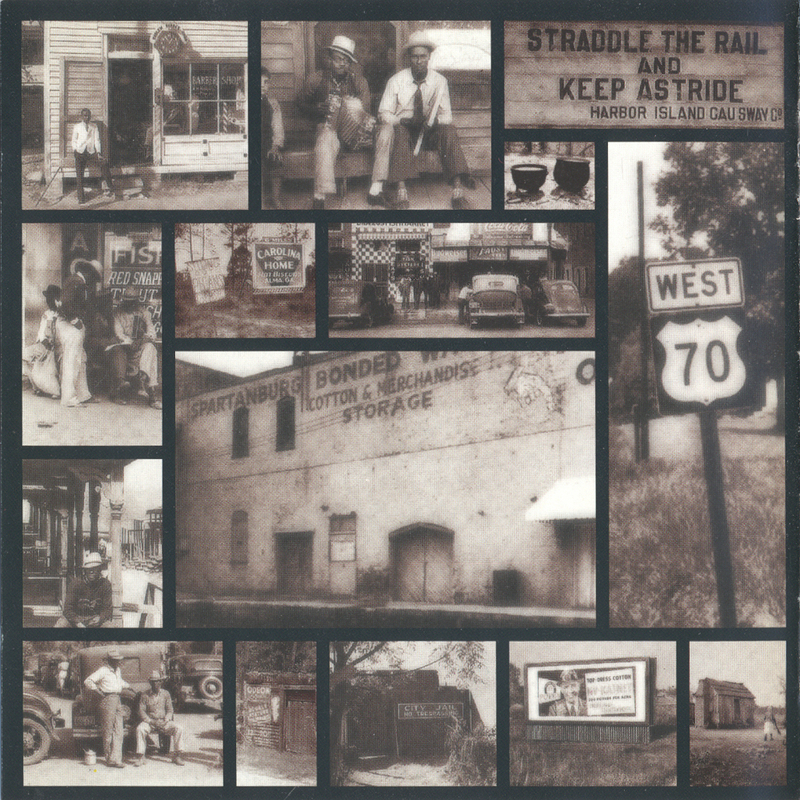 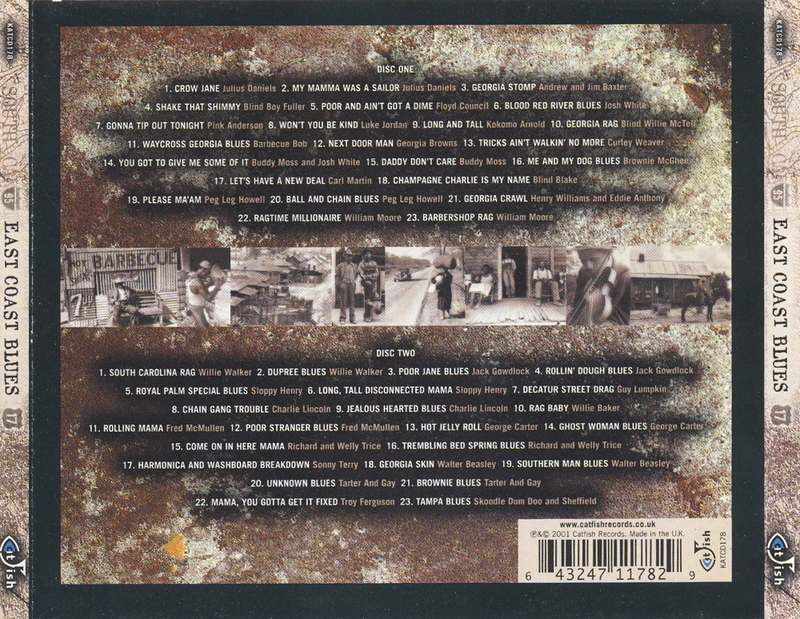 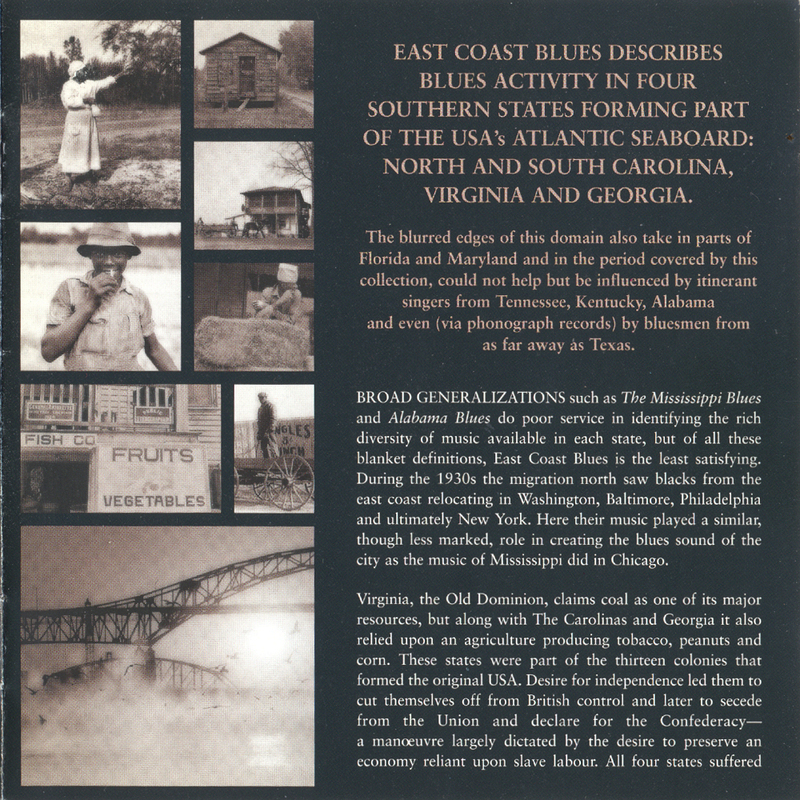 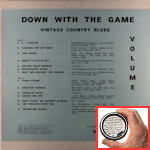 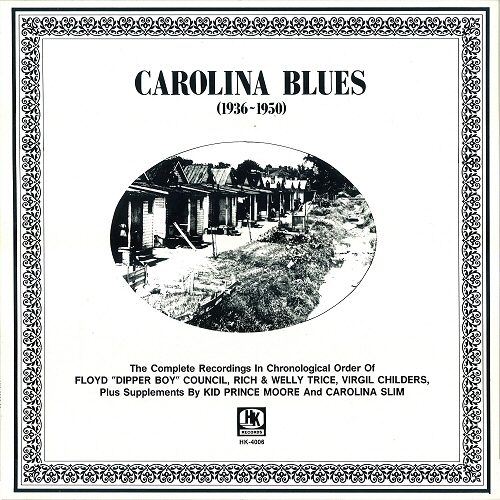 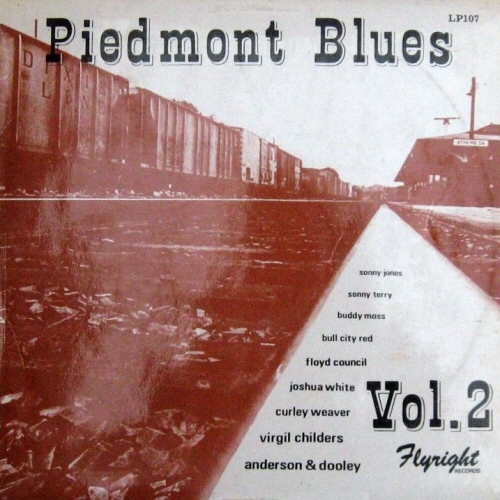 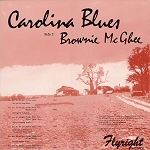 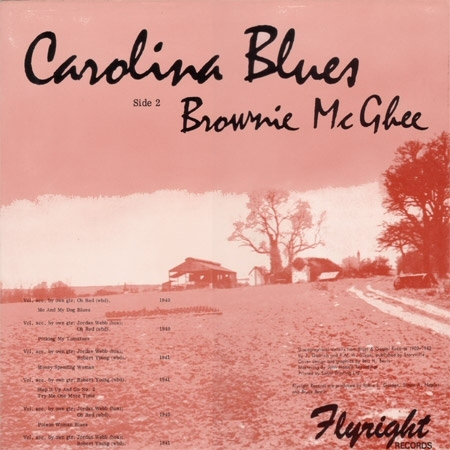 "Curley Weaver and Fred McMullen, (...) Pink Anderson or Floyd Council -- these were a few amongst the many blues singers that were to be heard in the rolling hills of the Piedmont, or meandering with the streams through the wooded valleys." 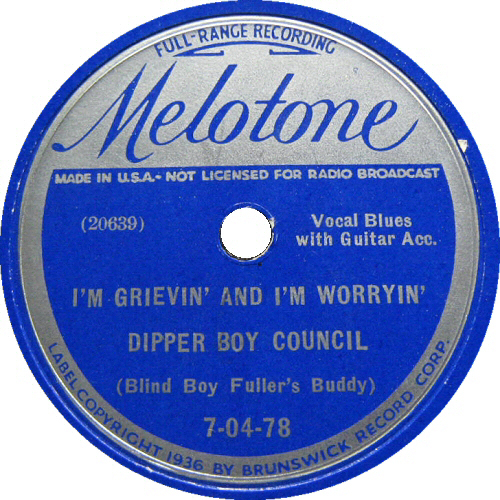 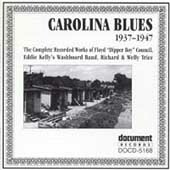 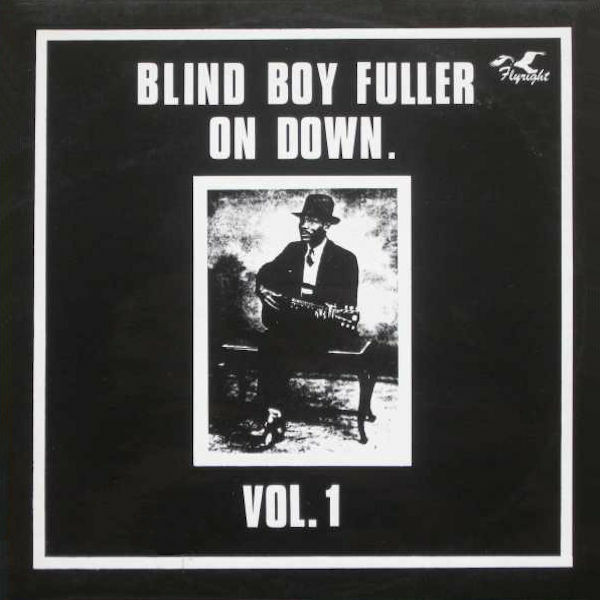 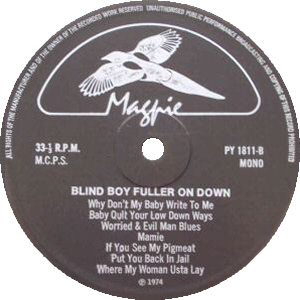 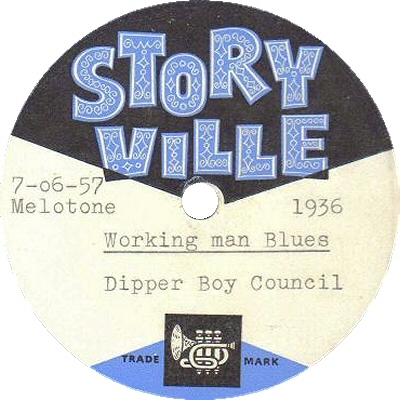 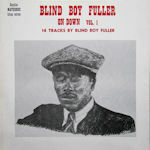 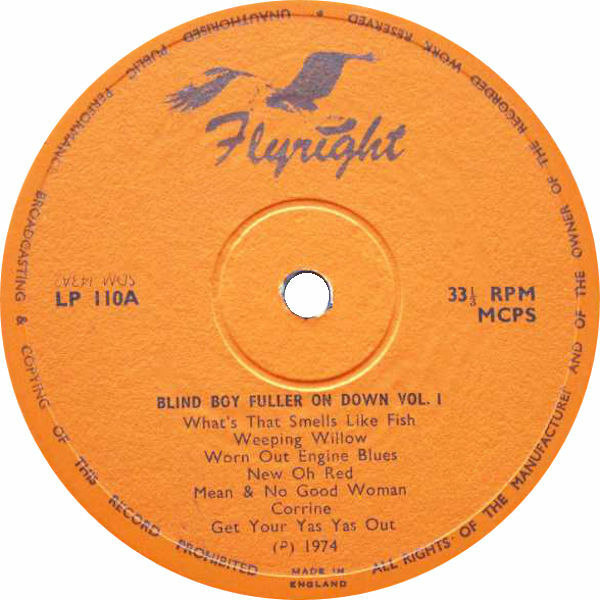 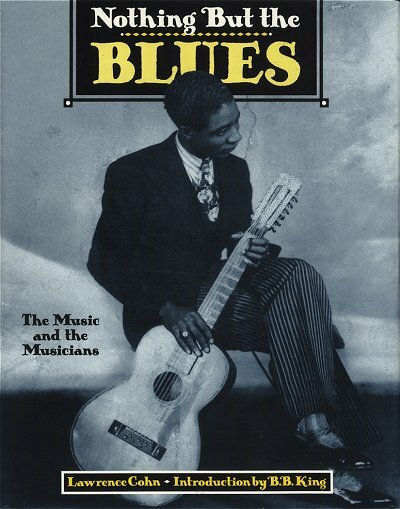 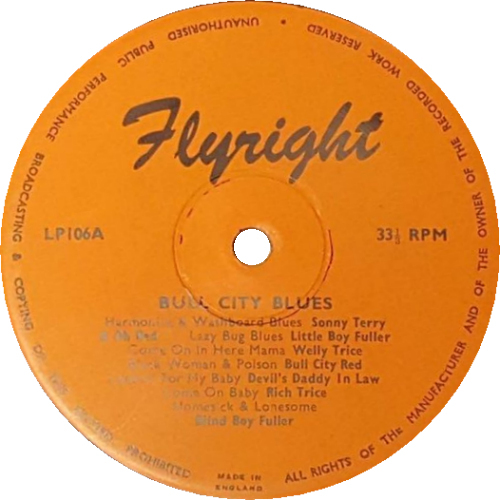 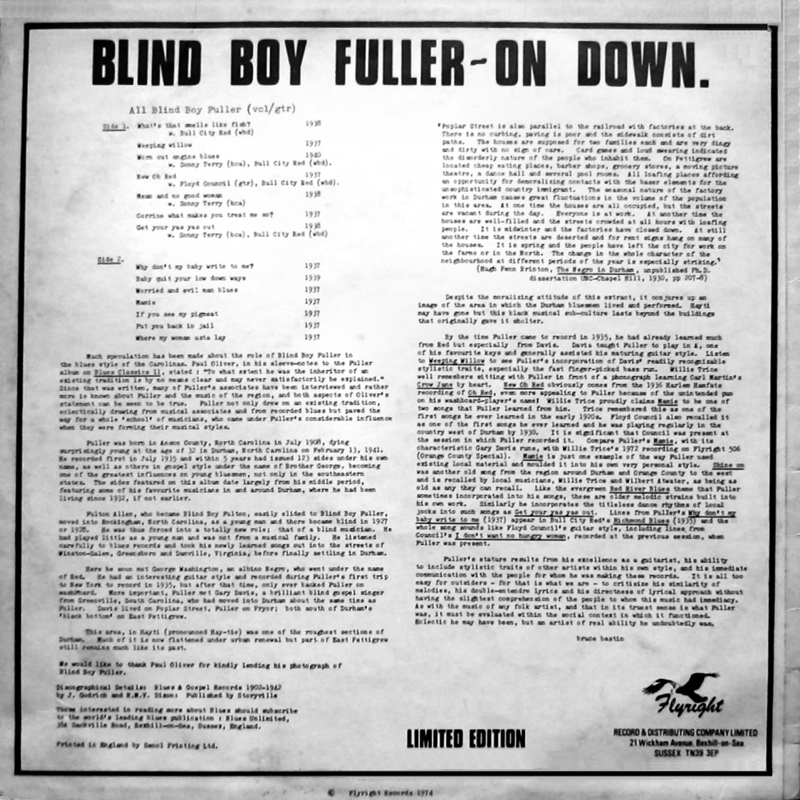 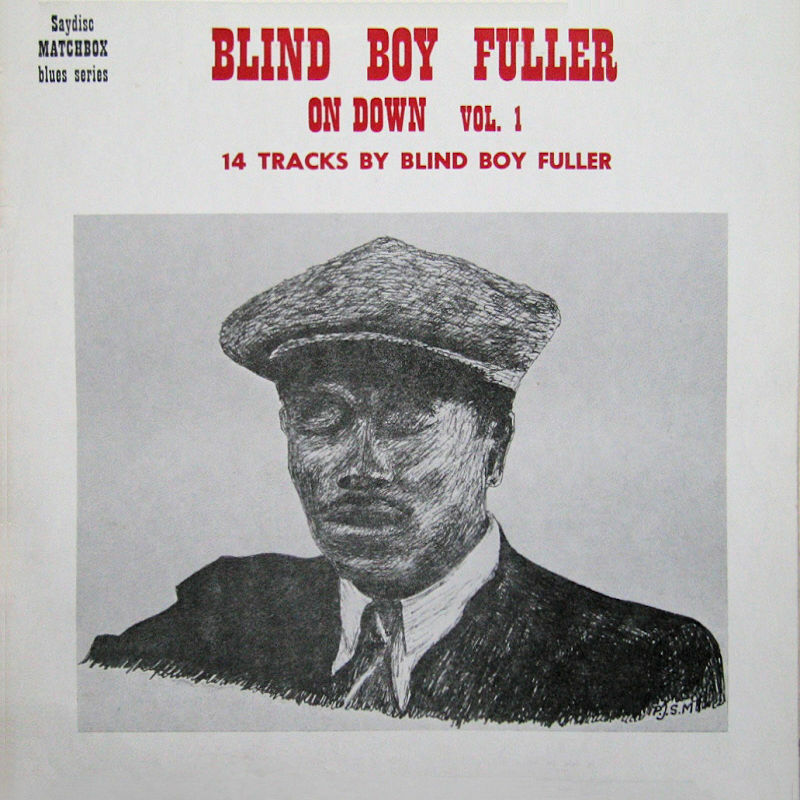 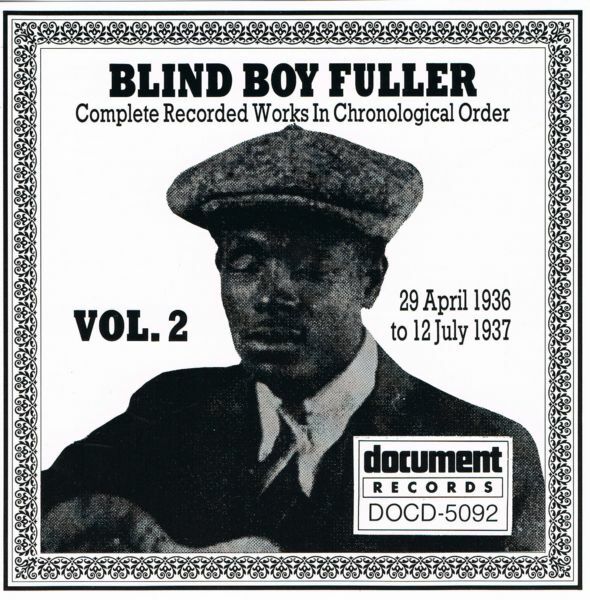 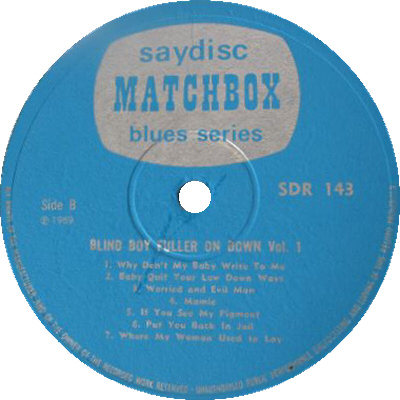 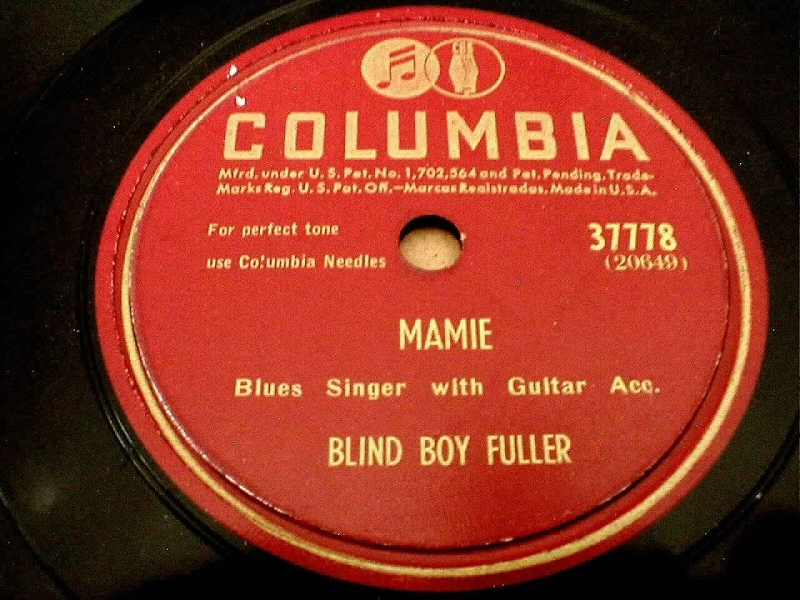 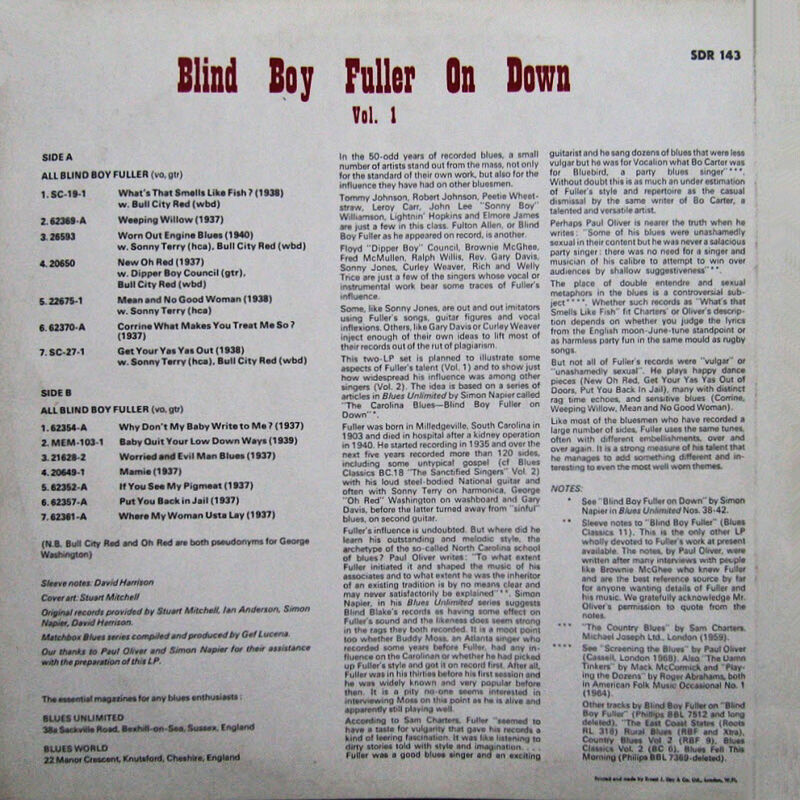 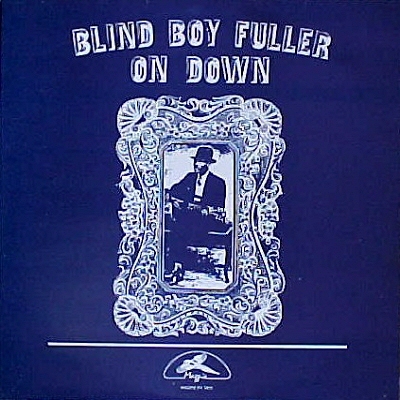 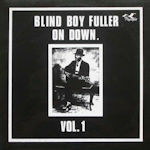 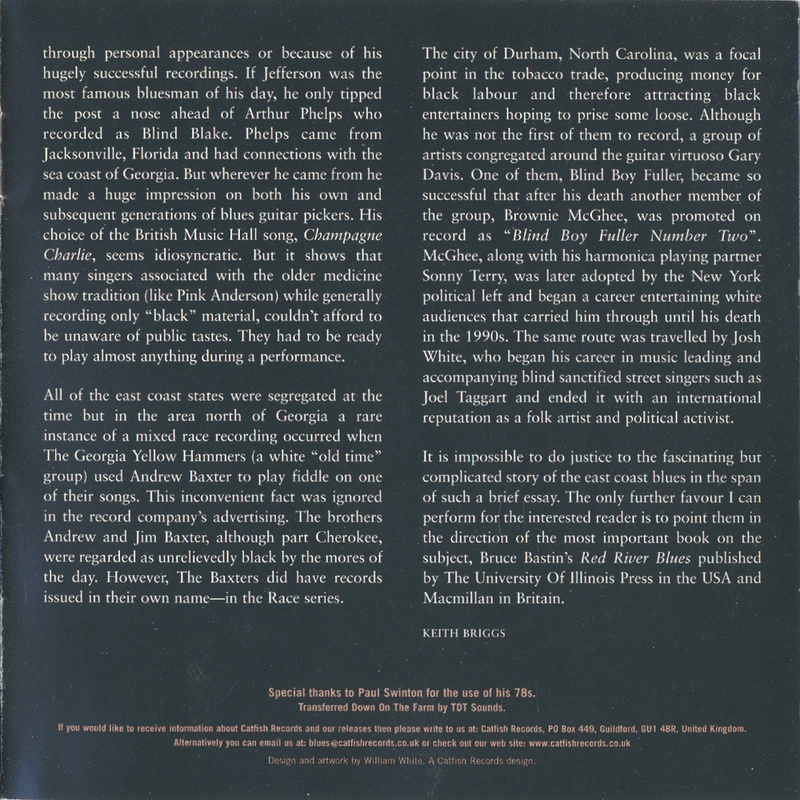 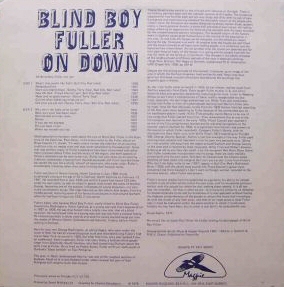 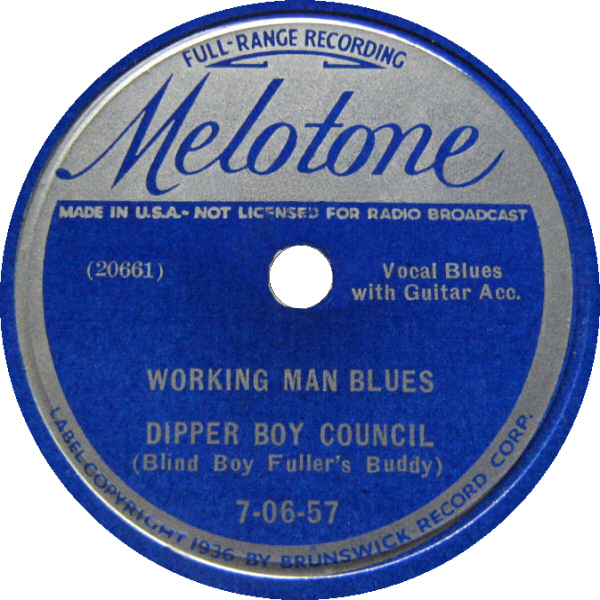 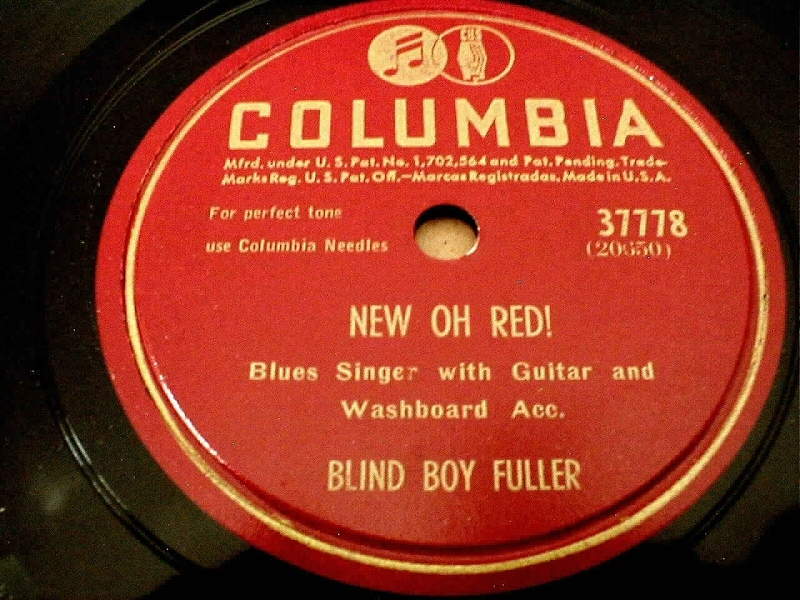 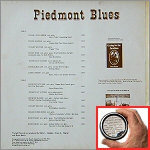 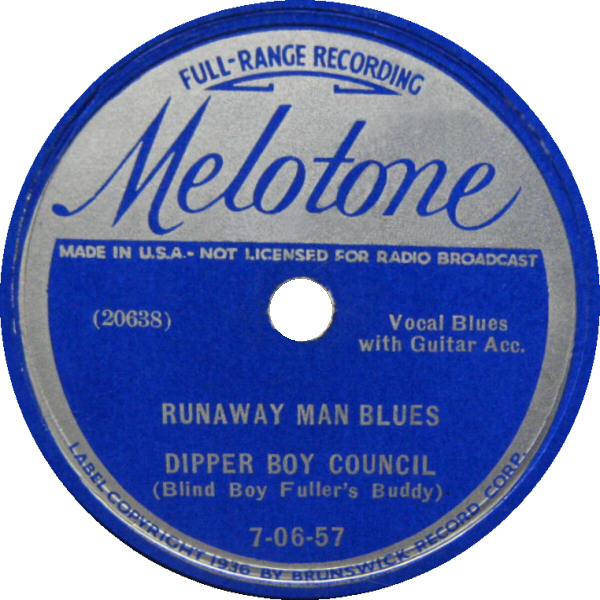 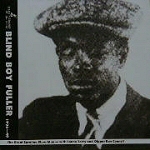 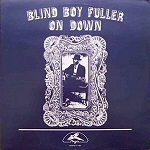 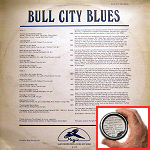 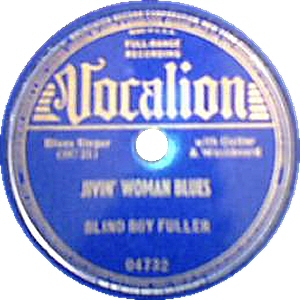 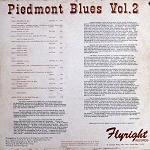 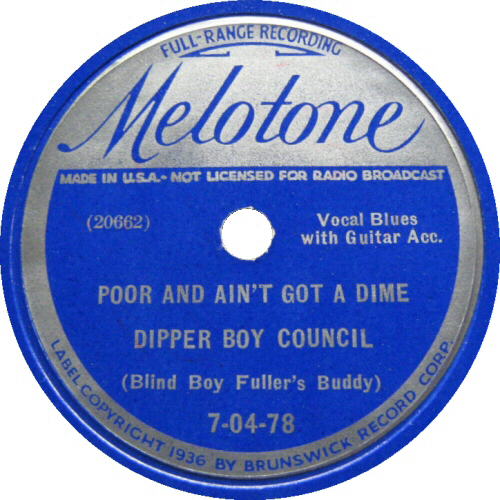 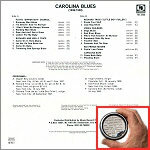 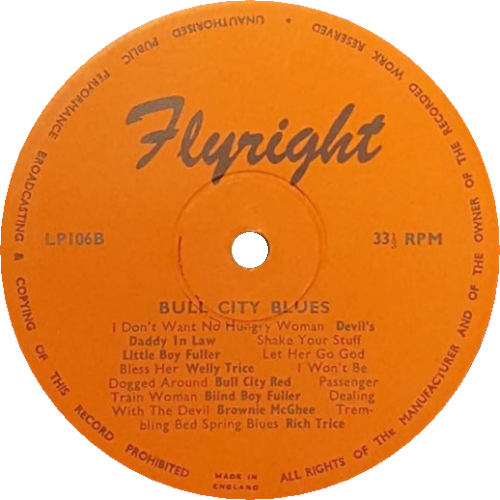 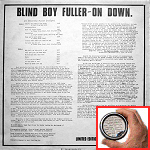 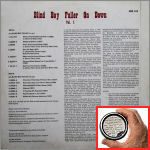 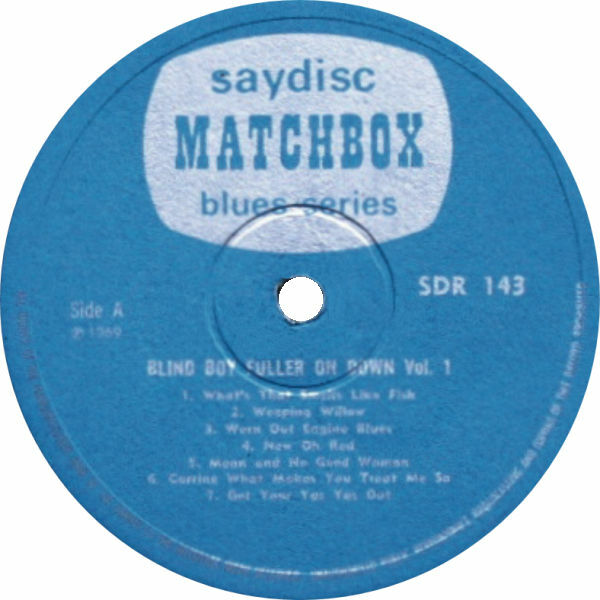 reprinted as "Piccolo Rag, Blind Boy Fuller", in Blues Off The Record, pp. 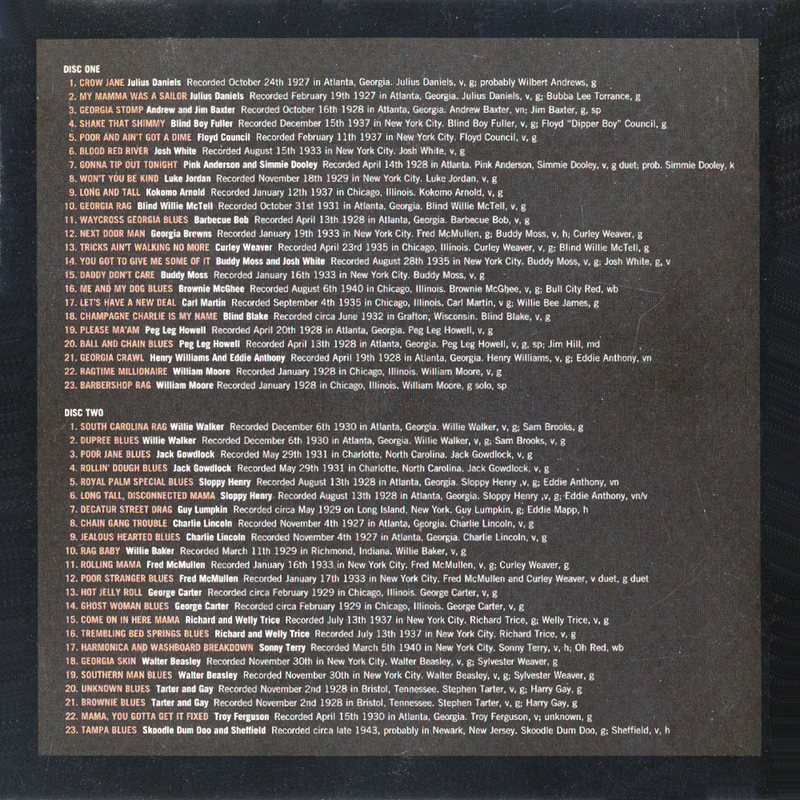 95-98. 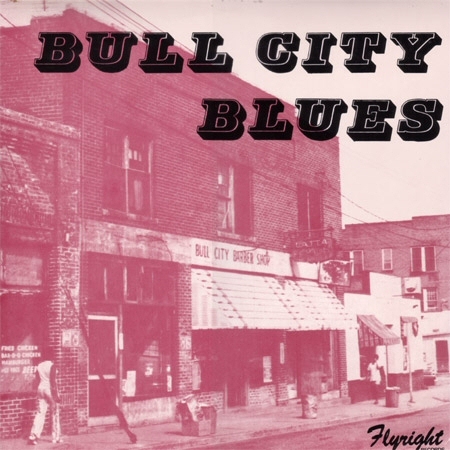 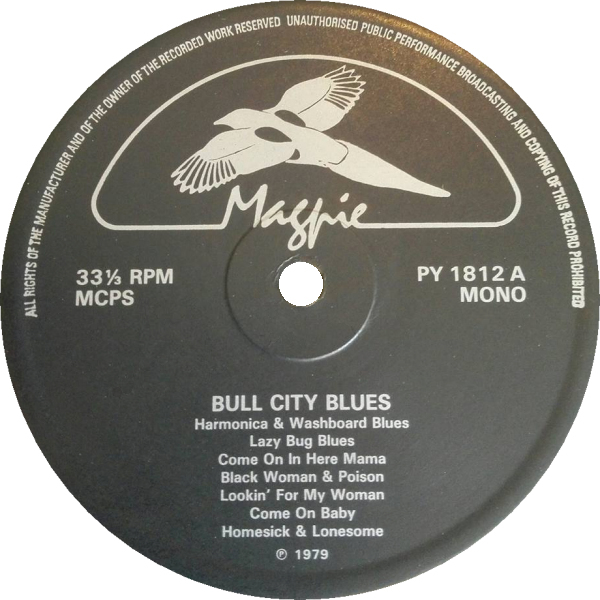 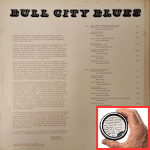 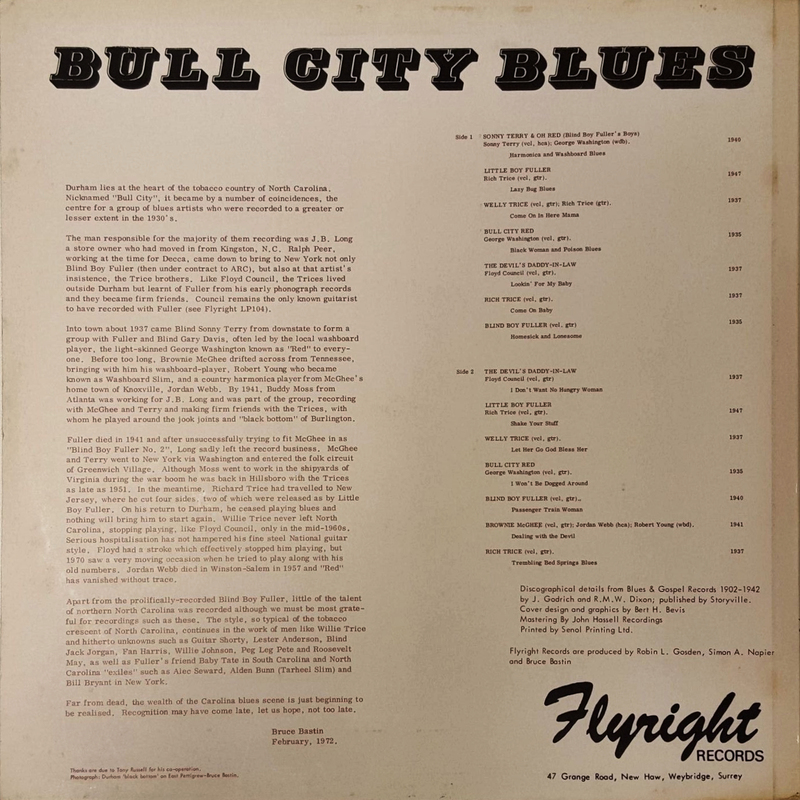 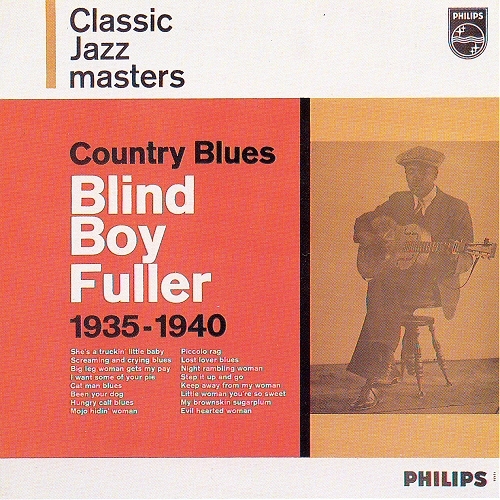 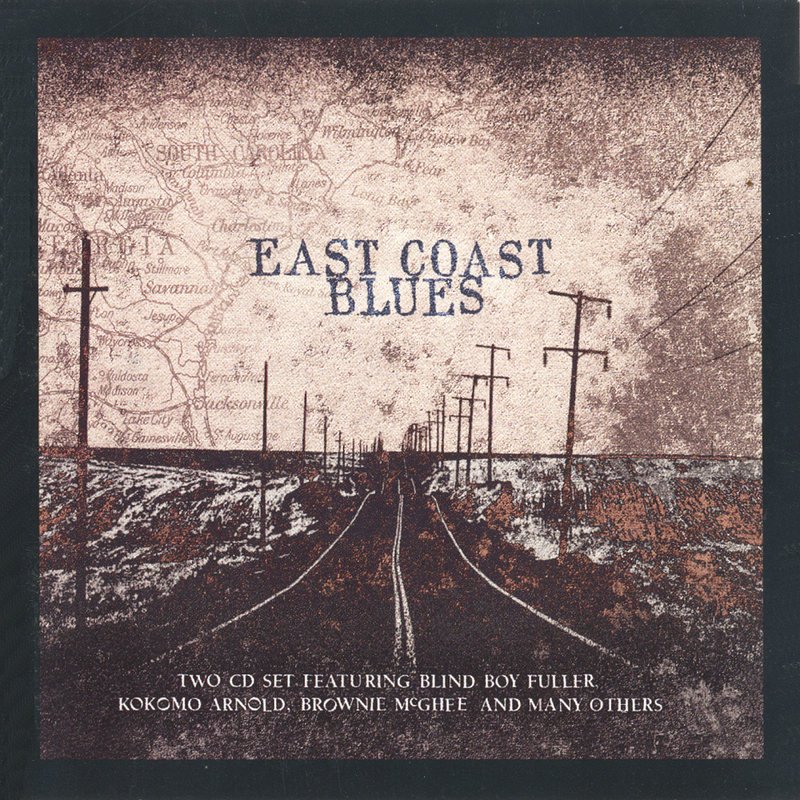 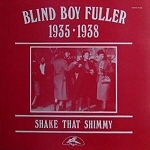 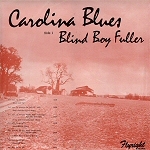 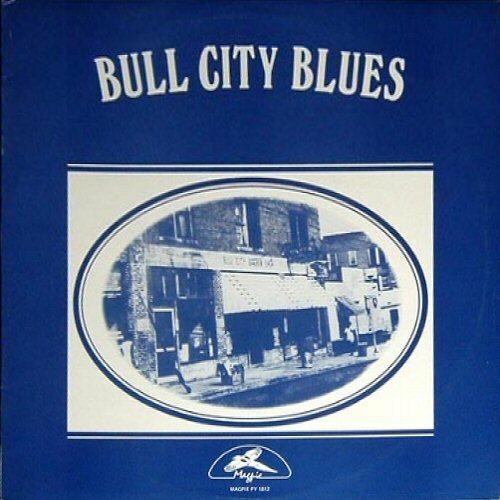 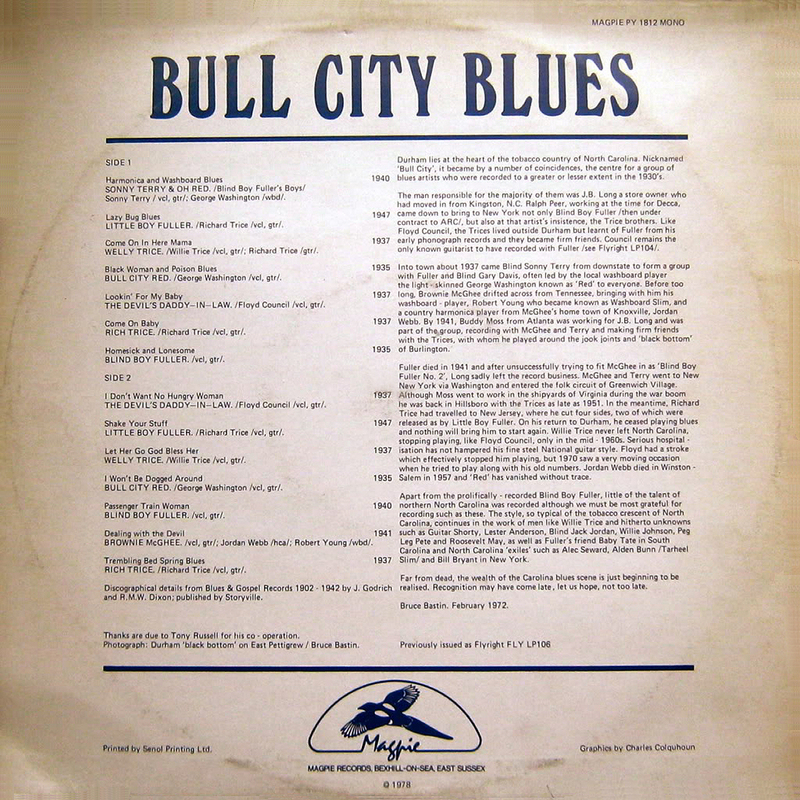 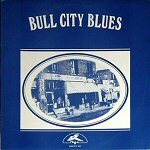 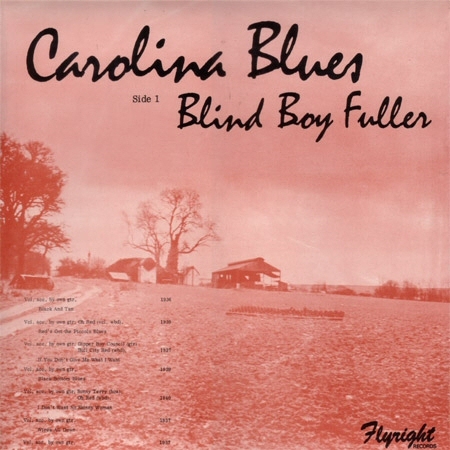 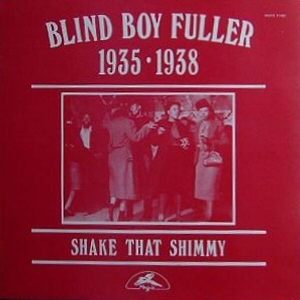 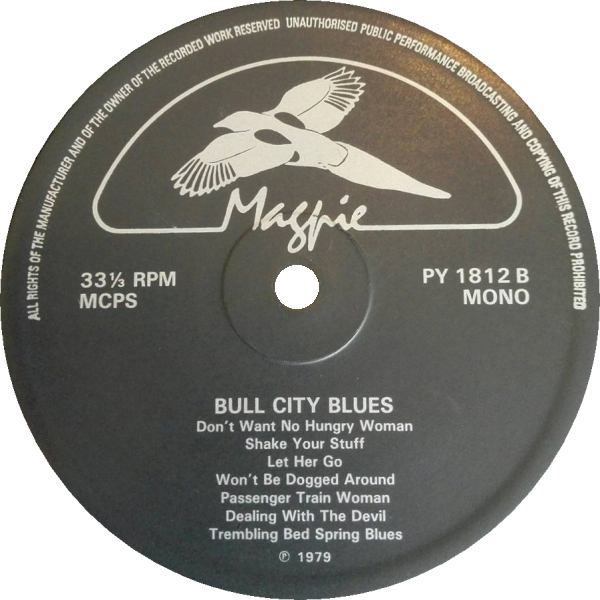 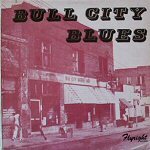 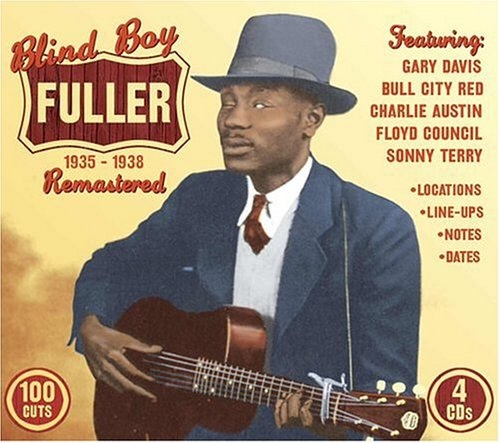 Bull City Red, Blind Boy Fuller - What's That Smells Like Fish? 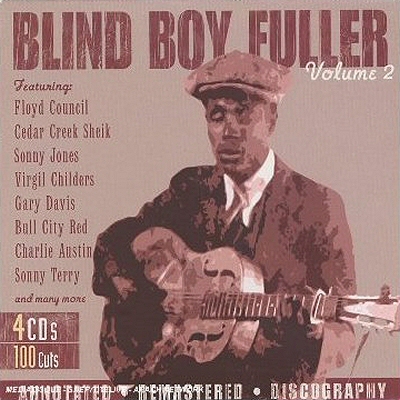 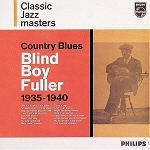 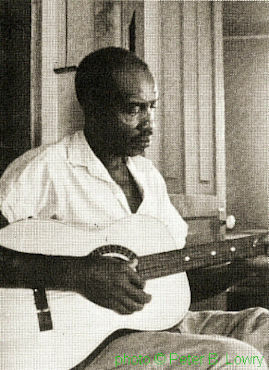 Blind Boy Fuller - Corrine What Makes You Treat Me So? 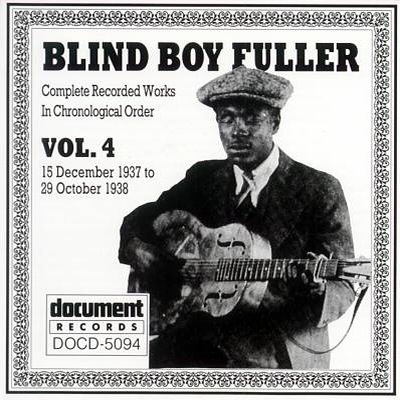 Blind Boy Fuller - Why Don't My Baby Write To Me? 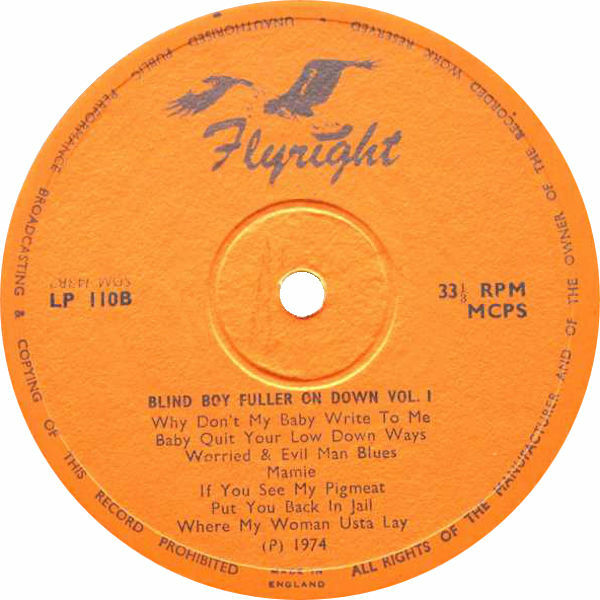 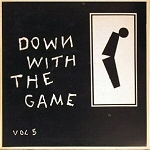 "Flyright Records are produced by Robin L. Gosden, Simon A. Napier and Bruce Bastin"
- Why Don't My Baby Write To Me? 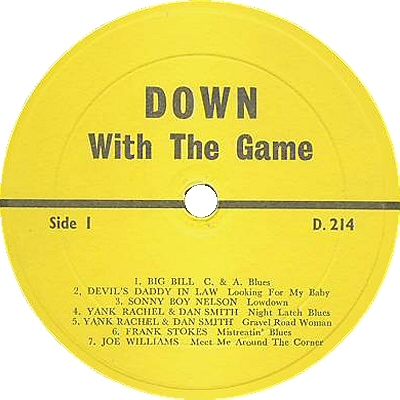 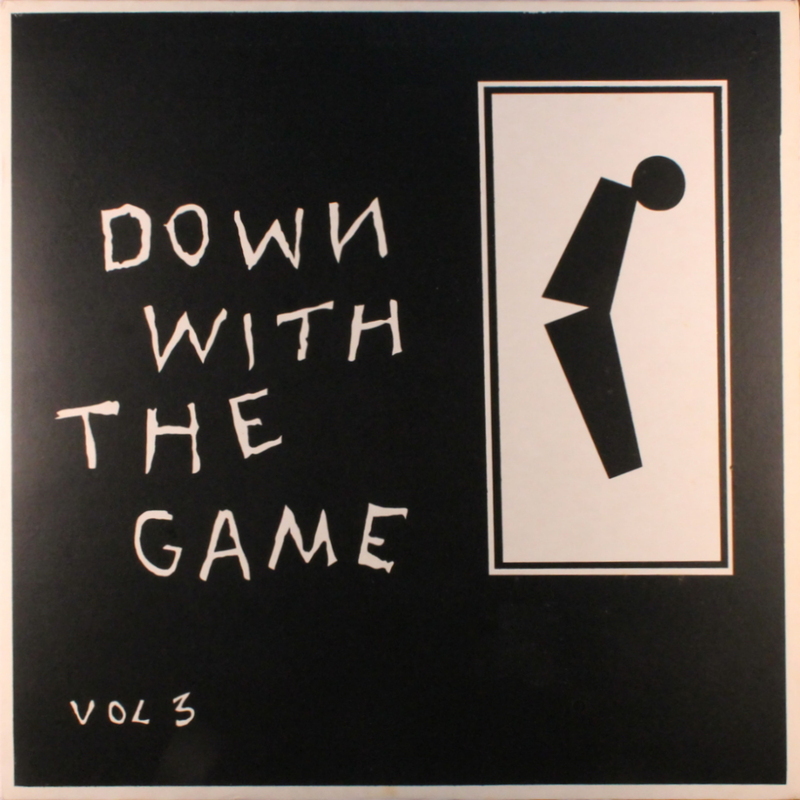 Link to own page !! !